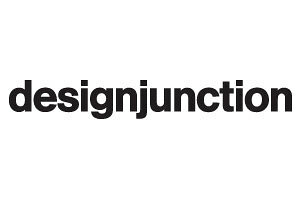 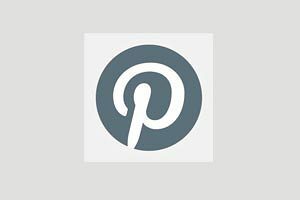 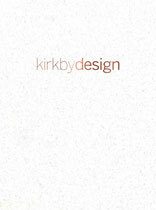 Follow Kirkby Design on Pinterest. 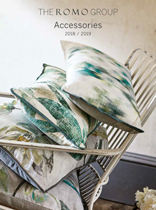 Take a look at Kirkby Design's NEW April 2014 Brochure. 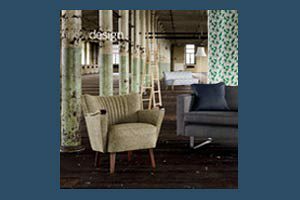 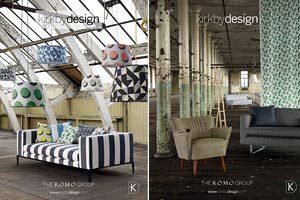 Introducing Kirkby Design's NEW Spring/ Summer Adverts. 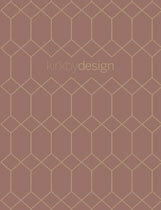 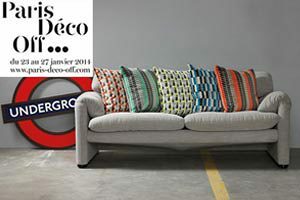 Join Kirkby Design in Paris.